Have you ever heard your grandparents say, “Once I have my carpets cleaned, they will get dirty right away, so why should I bother cleaning”? Once upon a time, that was true when the only available cleaners out there used soaps and detergents! When you clean with a soap, a dirt attracting residue is left behind and acts like a magnet for more dirt. Imagine cleaning with Dawn dishwashing soap on your carpet. You’d never get all the suds out of your carpet. And what’s left behind is that dirt attracting residue. 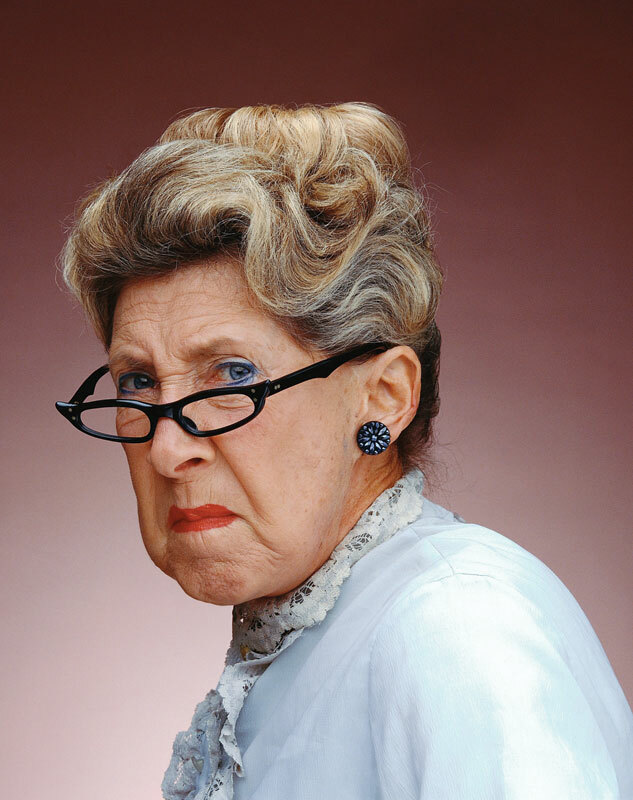 Now that Chem-Dry has come along, grandma no longer has to worry about her carpets re-soiling from dirt attracting residues left in her carpet. 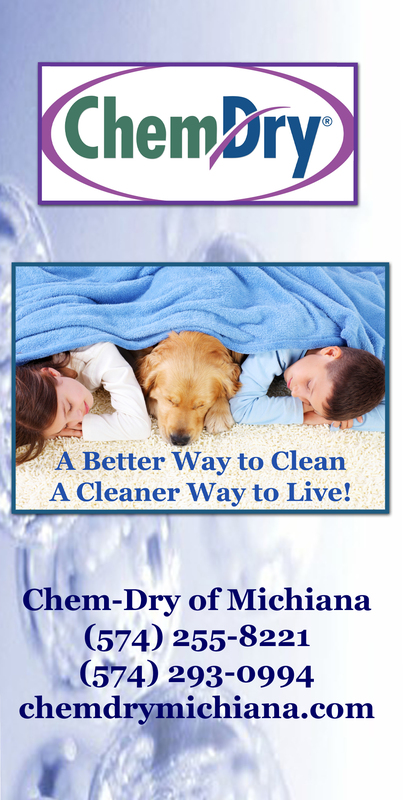 Chem-Dry solutions have no soaps or detergents in them. Our solutions are derived from Mother Nature making them not only safe and non-toxic, but also extremely effective in cleaning and keeping your carpets clean longer. A neutral pH, non-dirt attracting residue, and carbonating solutions make Chem-Dry the best cleaner on the market today! Drier. Cleaner. Healthier. This entry was posted in Carpet Cleaning, Maintaining a Healthy Home and tagged carpet cleaners, carpet cleaning. Bookmark the permalink.